A unique mothers day gift is the best kind of gift, I love unique items, so check out this guide for some of the best Mother's day gifts around. 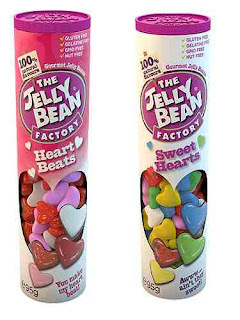 The Jelly Bean Factory 95g tubes of jelly bean hearts - RRP £1.50 each, read my post here for more information. 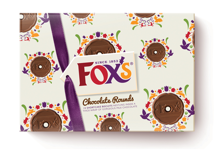 Fox's Gift Box limited edition Mother's day £2.00, read my post here for more information. Yoshie & Nico mobile phone cases, £2.99 upwards, read my post here for more information. 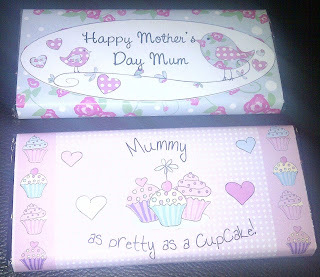 Born Gifted personalised 100g chocolate bars £5.99 each, different styles available. Read my post here for more information. 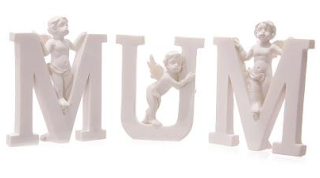 Giftaholics cherub Mum set £8, they also have Nan available to buy. Click here for my review and more information. The Sapphires DVD £11 - read my post here for more information. Roxy's Bite Size Yoga DVD £12, join ex Emmerdale star Rokhsaneh Ghawam-Shahidi (Leyla Harding) as she introduces you to the world of Yoga, read my review here for more information. 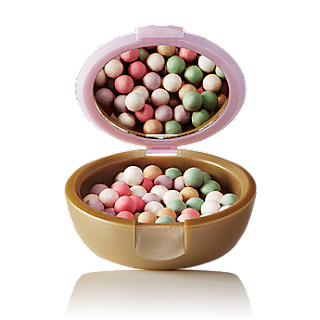 Oriflame Giordani Gold Dream Illuminating Pearls £12.95, review coming soon, check out the Oriflame website to browse and purchase their great products at great prices! Greenwood Organics hand and foot care treatments, £14 each. Your Mums feet and hands have worked hard all her life, why not treat her to some products to help them out? Review coming soon. Check out the Greenwood Organics website to browse and purchase their products. 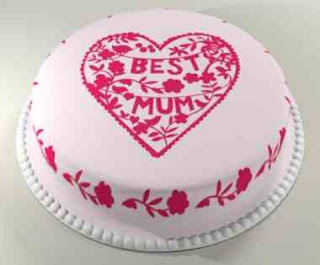 Baker Days personalised Mother's Day cake, £14.99, review coming soon. 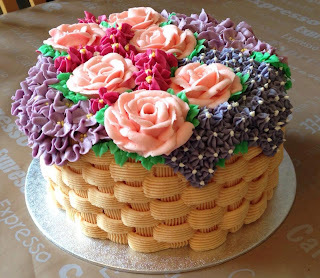 Check out the Baker Days website to browse their wonderful cakes and to purchase one for your wonderful Mother! 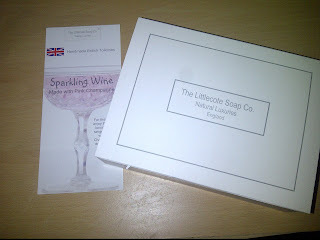 The Littlecote Soap Co, Pink Champagne Gift Set £15, read my post here for more information. 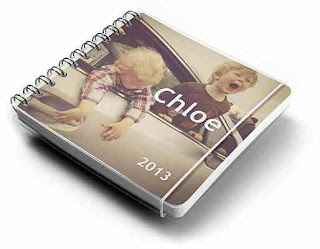 Personal Planner personalised planners/journals/diary's prices start from £18. Review coming soon, check out the Personal Planner website to create your Mum her very own Personal Planner. MasterChef Cookery Course book, £18.20 (special offer price, RRP £26) perfect for all MasterChef and cooking fans, review coming soon. Check out the DK website to browse and purchase the book. 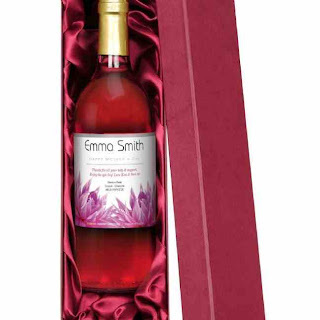 Personalised bottle of wine and presentation box from Find Me A Gift, £20, review coming soon. Plenty of varieties to choose from, a perfect and keepsake gift for any mother over the age of 18, check out the Find Me A Gift website to browse their gifts and to purchase. 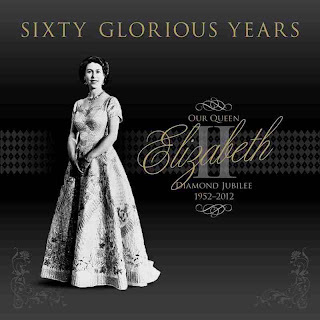 Sixty Glorious Years, Queen Elizabeth II - Diamond Jubilee 1952-2012 published by Haynes, £20, perfect for any Royalty fan of any age! Review coming soon! Check out the Haynes website to browse and purchase the book. 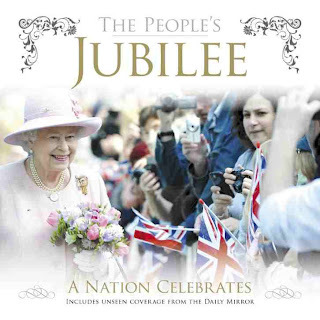 The People's Jubilee, A Nation Celebrates published by Haynes, £25, perfect for any Royalty fan of any age! Review coming soon! Check out the Haynes website to browse and purchase the book. Sainsbury's Mother's Day selection, various prices, read my post here for more information. 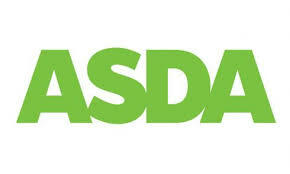 Asda Mother's Day selection, various prices, check out ASDA.com for more information. Present Issue gift service, various prices, read my post here for more information. 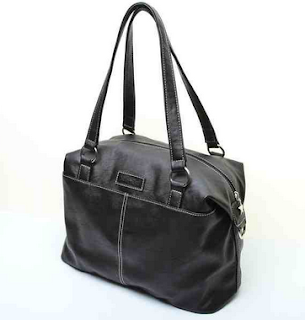 Mia Tui Bag £40 - Amazing product review coming soon! Check out the Mia Tui website to browse the beautiful products and browse! Midnight Baker's beautiful cakes made from the lovely Midnight Baker, a local baker to me (Reading, Berkshire) made this beautiful surprise Mother's Day cake for my amazing Mother. Review on Midnight Baker coming very soon!! 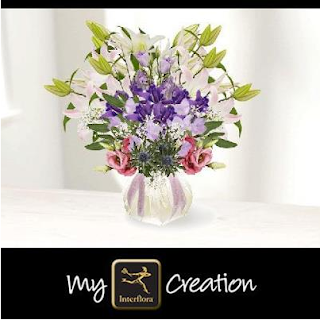 Interflora UK Flowers, read my post here for more information on Interflora's new My Creation online tool. Review coming soon. 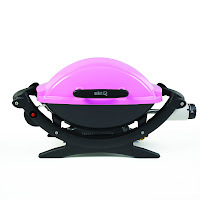 Weber pink BBQ £200, read my post here for more information. When Food Poisoning Takes Hold..